Quiet lot with trees and ravine. Panoramic view. 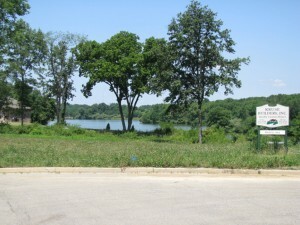 Lake lot on Lutticken’s Lake. Wooded lot on cul-de-sac. A cart path away from Pekin Country Club golf course. 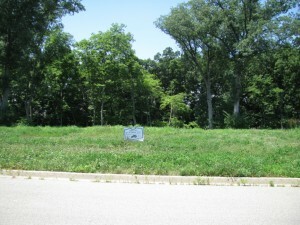 Executive subdivision of only 9 lots. 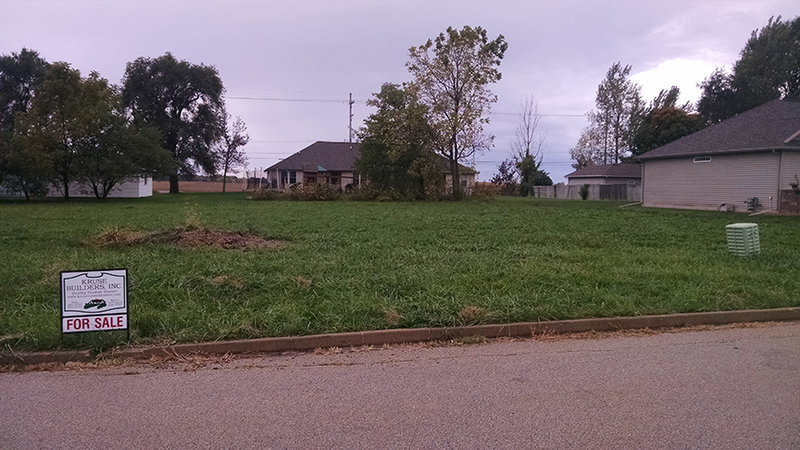 Country living with city amenities. 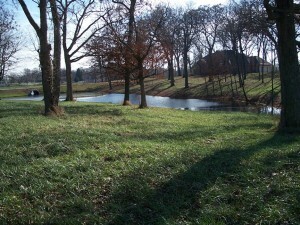 On lake with mature trees. Only lot available in new subdivision.